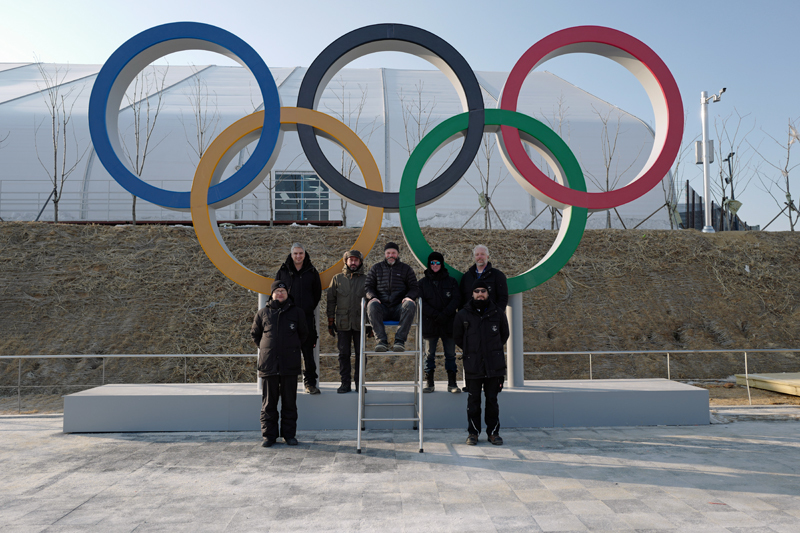 We’re incredibly proud of our Olympic track record, having been involved in every Games since Athens in 2004. 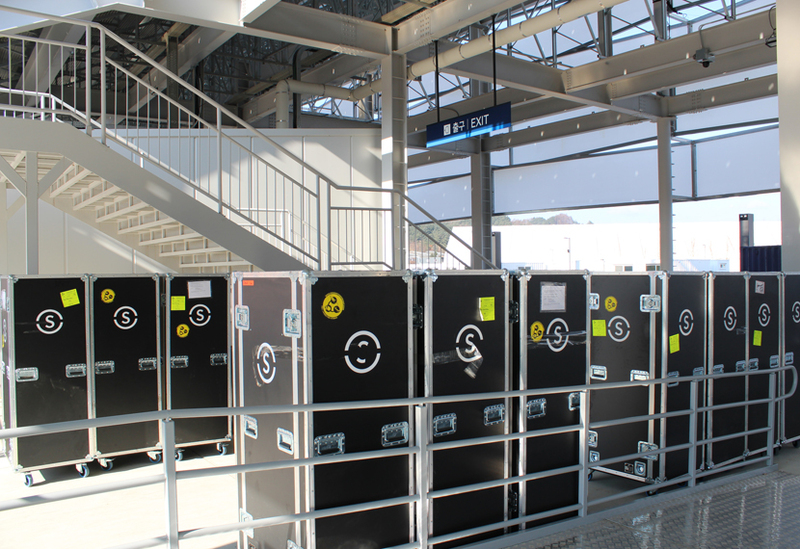 This year is no exception, our team delivering ceremony engineering to all four Olympic and Paralympic ceremonies at the PyeongChang 2018 Winter Games. 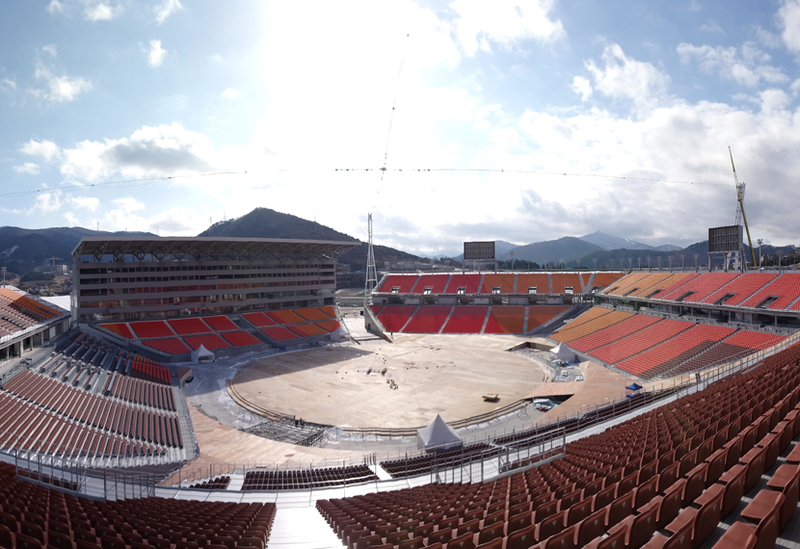 Our crew have been on site since mid-November installing a catenary based cablenet flying system in PyeongChang’s Olympic stadium. Whilst the engineering we’ve deployed is proven technology, this is the first time it’s been operated in such cold temperatures. One look at the latitude and the inland, mountainous location tells you that PyeongChang’s stadium has none of the temperate advantages of coastal Sochi. During the installation and rehearsal period, temperatures hit minus 40 degrees Celsius overnight. 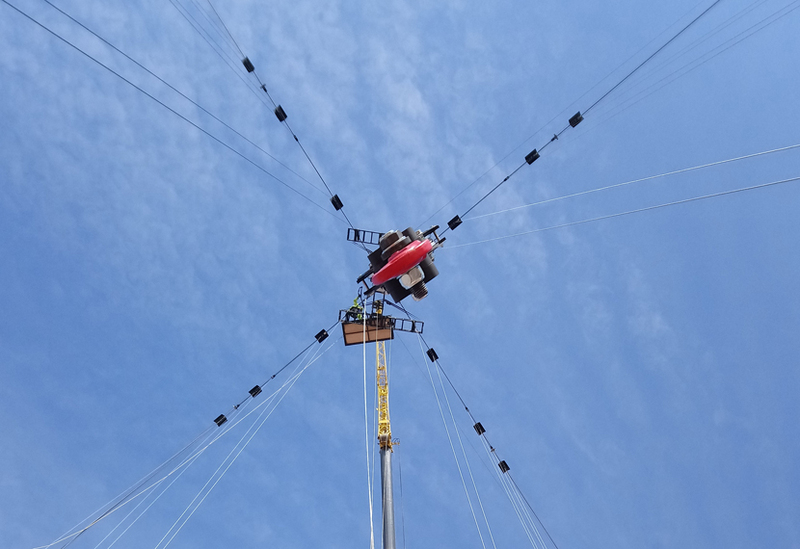 Exceptional conditions require a pragmatic response and we took the precaution of enclosing our system’s fourteen winches in shipping containers that we insulated and fitted with internal heaters, the winch cables feeding through neat apertures. The ceremony uses augmented reality, animals and a cast of 2,000 to help deliver a message of peace. You can watch it live on BBC 1 this Friday, from 10:30am. 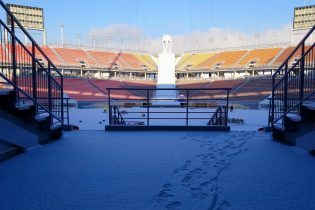 Take a look at our work for Sochi 2014, Sochi Paralympic Ice Breaker, Vancouver 2010 and Turin 2006.